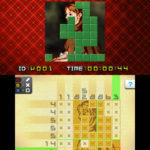 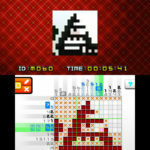 Jupiter Software has announced Picross e9, the latest entry of the Picross series for Nintendo 3DS. 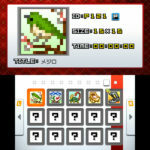 Picross e9 contains over 300 puzzles, including Mega and Micro puzzles. 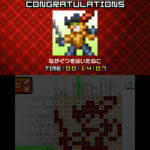 Also, if you happen to play Picross e, Picross e2, or Picross e3, you’ll unlock special puzzles in Picross e9. 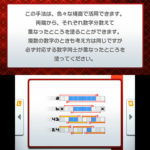 The game will be available for 500 yen starting August 8, 2018 via the Japanese region Nintendo eShop. 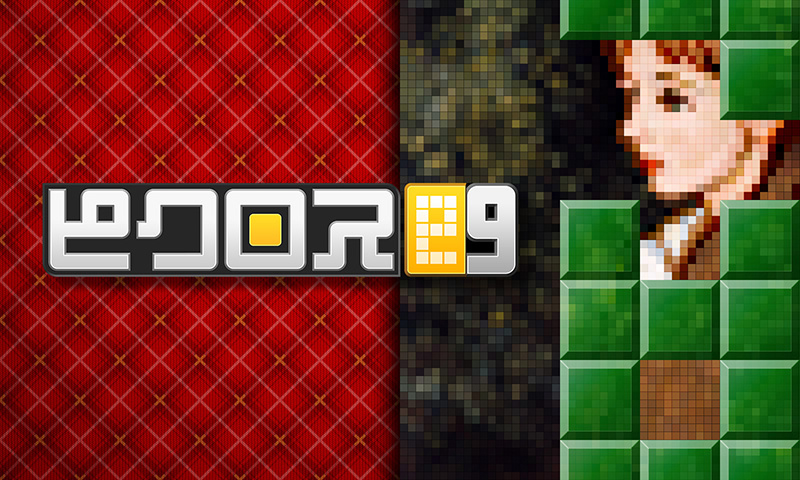 Check out the first screenshots below.